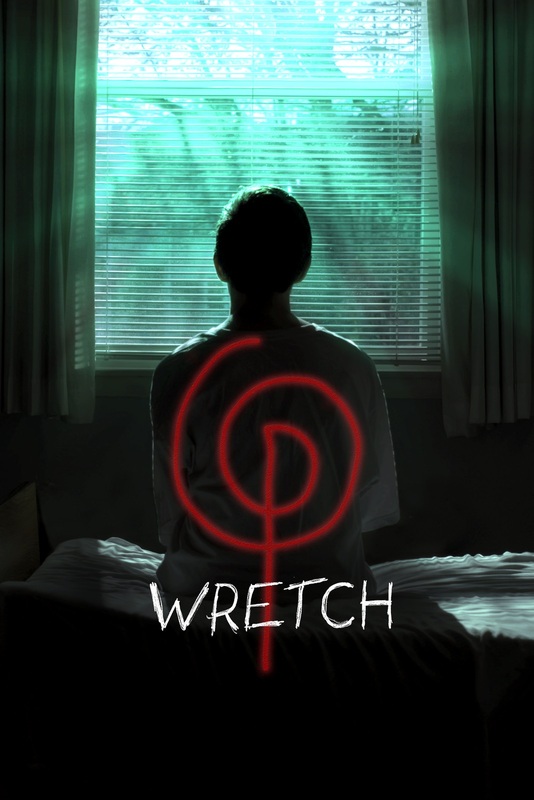 Writer and director Brian Cunningham’s new psychological horror thriller Wretch is hitting all major digital platforms and OnDemand on January 29th via ThoughtFly Films. 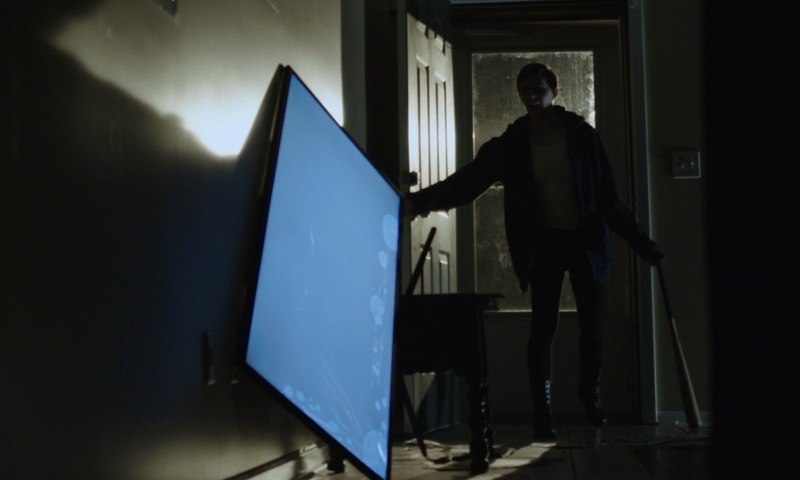 Cunningham’s previous films include the horror-comedy Overtime, the acclaimed haunted house documentary Monsters Wanted, and the recent Loss Prevention. You can check out the teaser trailer and poster below. The film stars Spencer Korcz, Megan Massie, Riker Hill, and former WWE Superstar Al Snow and veteran actor Vernon Wells (Mad Max 2: The Road Warrior, Commando).